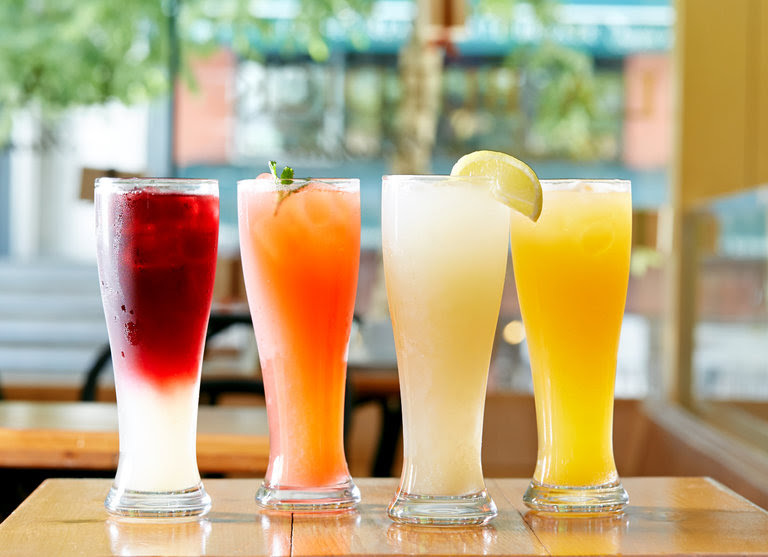 Clean Up Soho Update & Launch Of Soho Strut Restaurant Reviews! 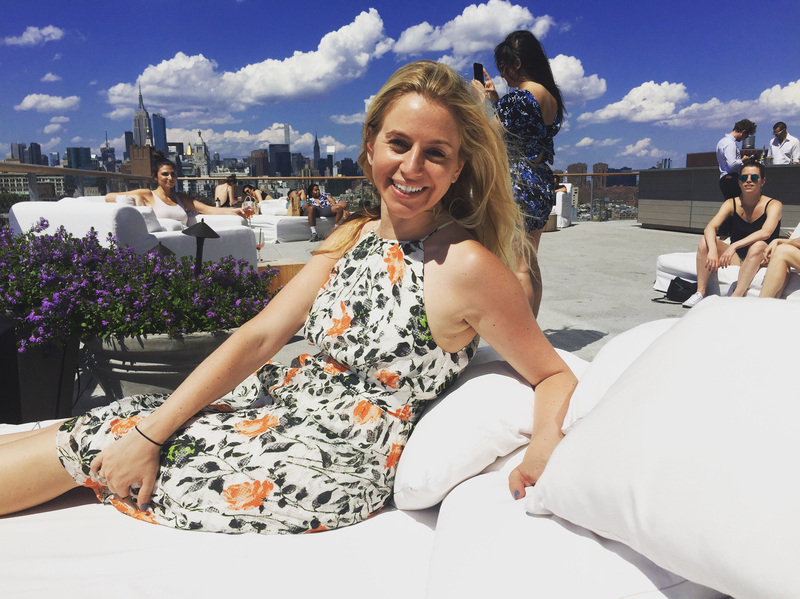 We had a busy month in June and spent part of 4th of July weekend at the Public Hotel in the Lower East Side which was like being at the beach without the drive! 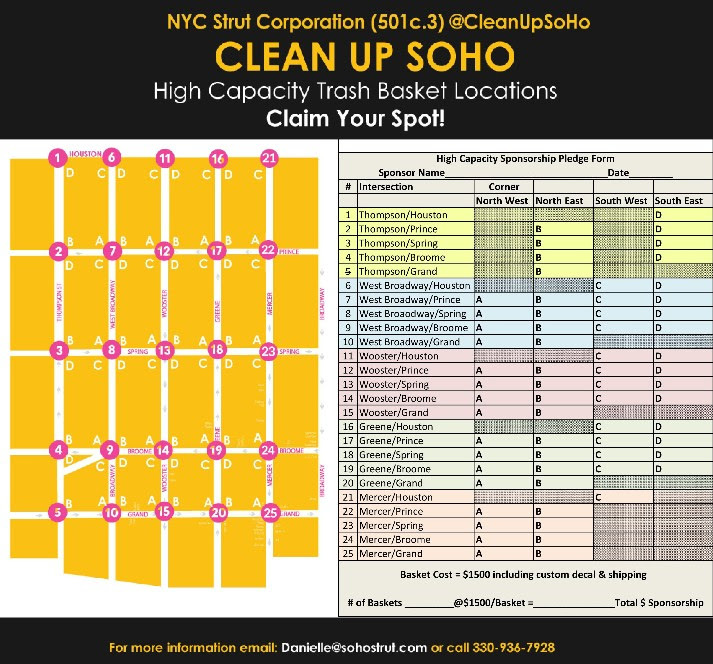 Progressed on the Clean Up Soho initiative – finalized a map of prospective new garbage cans (see below) & 6-month budget for additional sanitation services. If you’d like more information about committing to a garbage can (it is tax deductible) please reach out to us at Danielle@sohostrut.com. Leased our retail space at 243 Mulberry in a 10-year lease to Trippen, a Berlin-based shoe company. 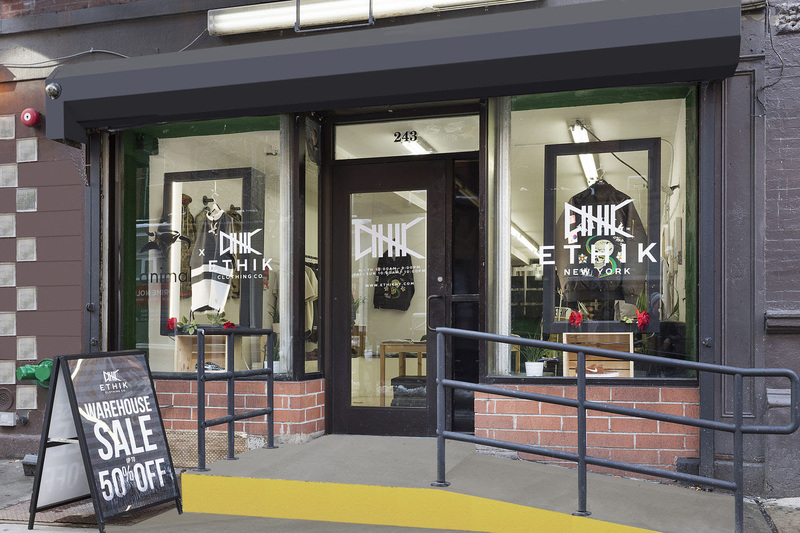 In addition to residential real estate, we also lease retail space for landlords and represent tenants! Check out our profile here. 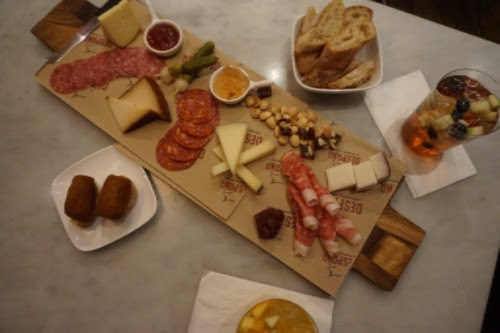 Launched Soho Strut Restaurant Reviews (thanks to Kelsey Coughlin) – you see more below! Do you know any businesses opening in Soho in July? Please give us the inside scoop and check out what opened in June below! Please reach out to us at Danielle@sohostrut.com if you’d like your restaurant reviewed as well! Light, Bright & Breezy 1 Bedroom For Sale In Noho! Danielle Nazinitsky (AKA Soho Strut) is Soho/Noho/Nolita’s neighborhood real estate expert at Corcoran! If you know anyone looking to buy, sell or rent in the area, please reach out! 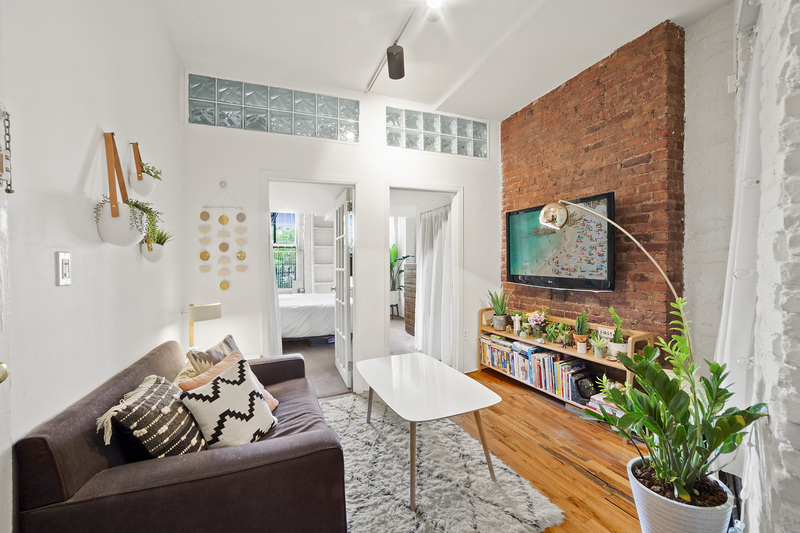 Danielle just reduced the price for this cute & charming 1 bedroom apartment at 308 Mott street which was featured in Curbed and 6SqFt. There are high ceilings, exposed brick, and tree-top views onto Mott Street. The asking price is $535,000 with $809 Maintenance. If you’d like more information, please reach out to Danielle.Nazinitsky@corcoran.com. 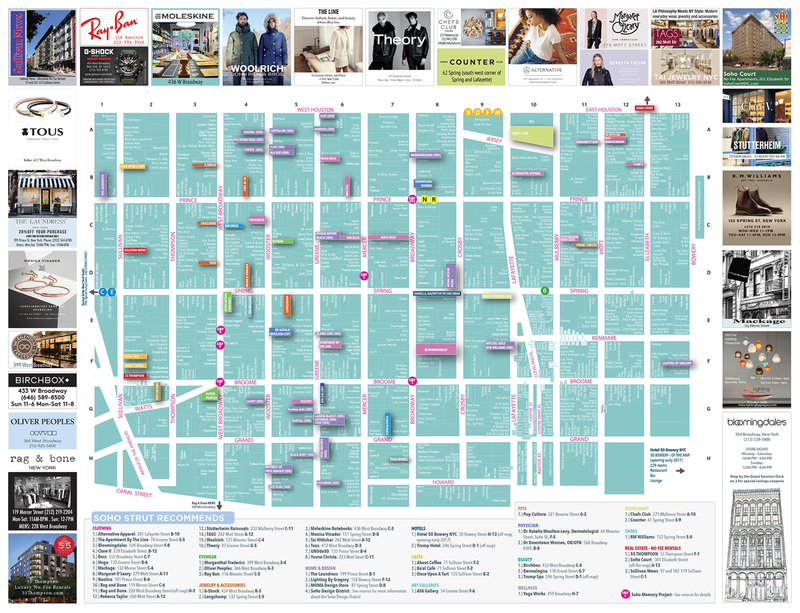 Advertise In The Soho / Nolita Guide! SOHO GUIDE UPDATE: We will be dropping off the second version of the Soho Guide to the local hotels & advertisers! If you’d like more information on advertising, reach out to us at Danielle@sohostrut.com for advertising rates &/or your address if you’d like to order a map.